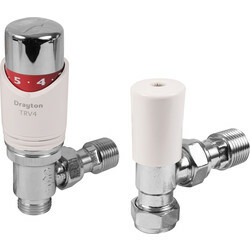 With a large range of radiator valves available from Toolstation, it will be easy to find the right one for a radiator from our extensive heating range. 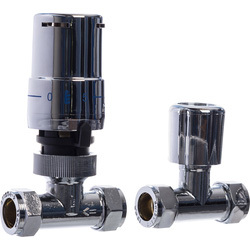 Browse our selection of thermostatic radiator valves which are highly energy efficient, controlling the temperature of a room. 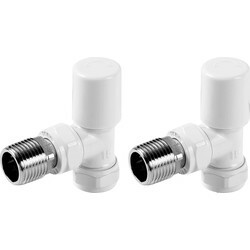 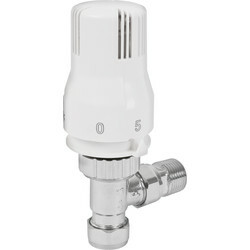 Many of our thermostatic radiator valves also come as a lockshield pack offering extra value for money. 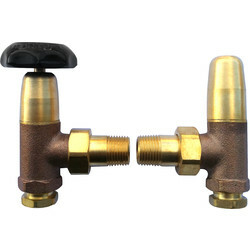 Find trusted brands at Toolstation such as Sunvic and Corgi. 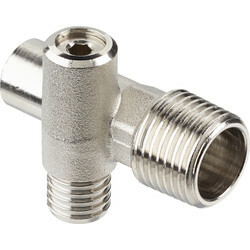 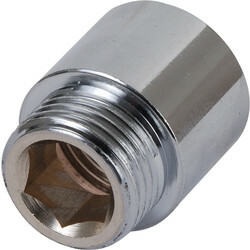 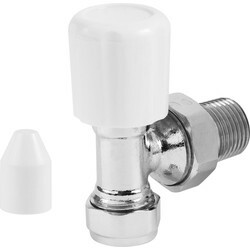 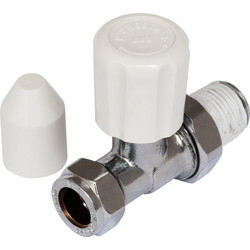 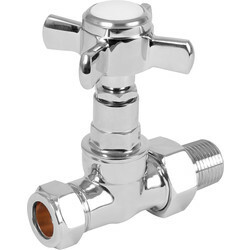 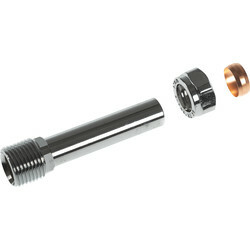 Other radiator valves available include radiator drain valves. 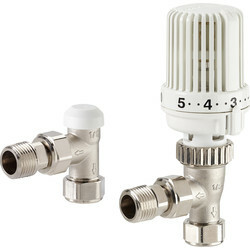 Increase installation flexibility by adding a radiator valve extension in various sizes or consider the Rigid radiator valve extension that can be cut to the required length. 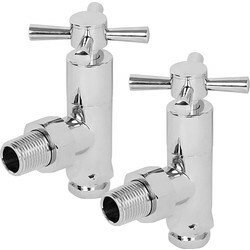 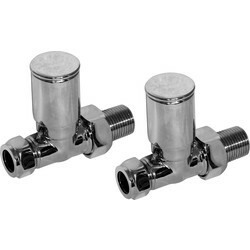 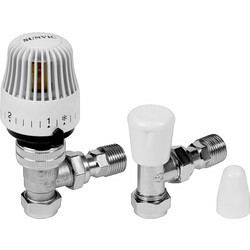 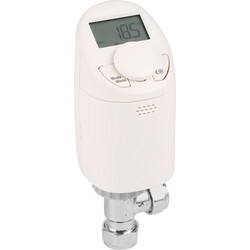 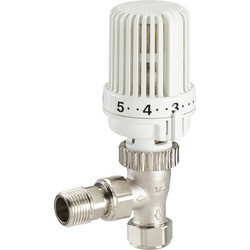 Find towel radiator valves including the fuel corner towel radiator valve and minimalistic heated towel radiator valve. 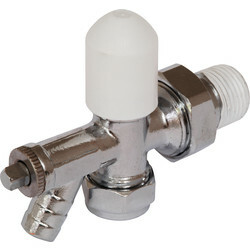 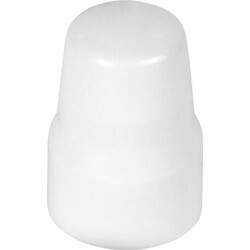 If an existing radiator valve cap is lost or discoloured, add a universal valve cap. 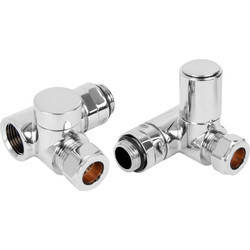 Receive free delivery on orders over £10 or click and collect from your nearest Toolstation branch.